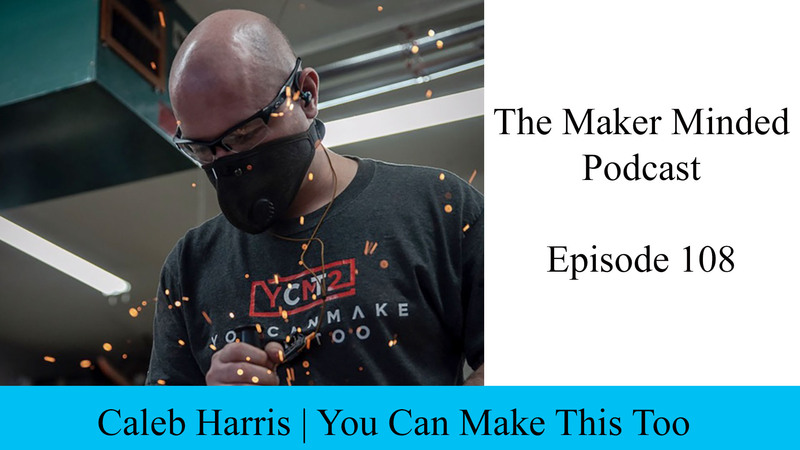 Caleb Harris from You Can Make This Too is this weeks guest for episode 108. Caleb has a pretty unique story that’s for sure. 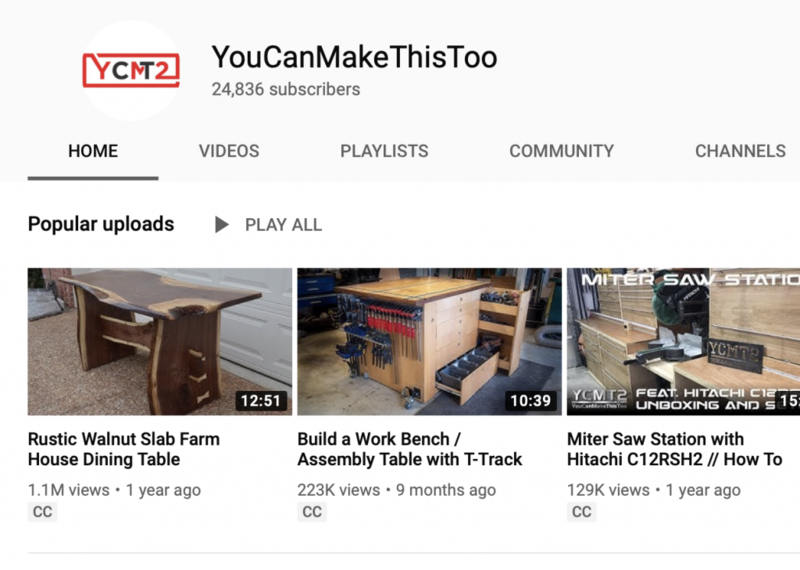 A US military vet with a law degree who decided to become a full-time content creator sharing woodworking builds and tips on YouTube. Crazy right? As you’ll learn, Caleb is a very smart and talented fella. 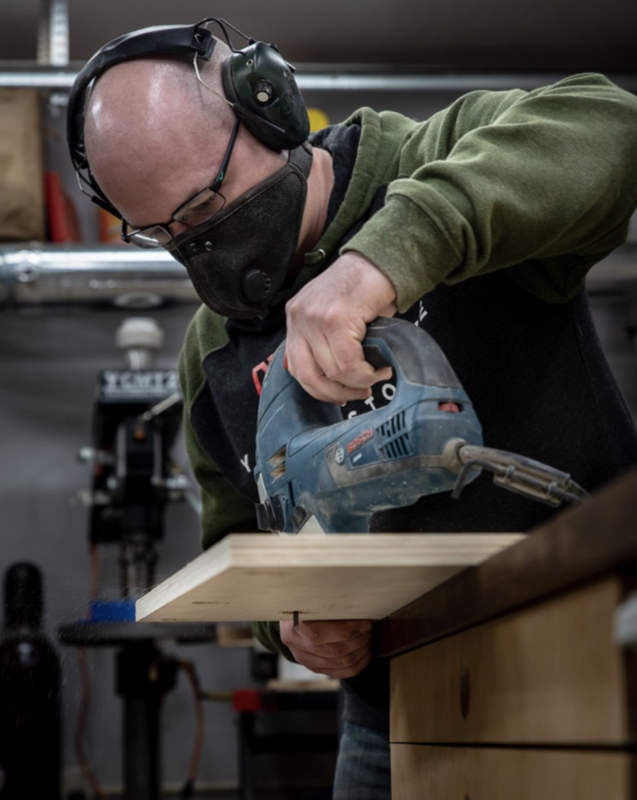 His videos teach some woodworking skills many of you will find useful. 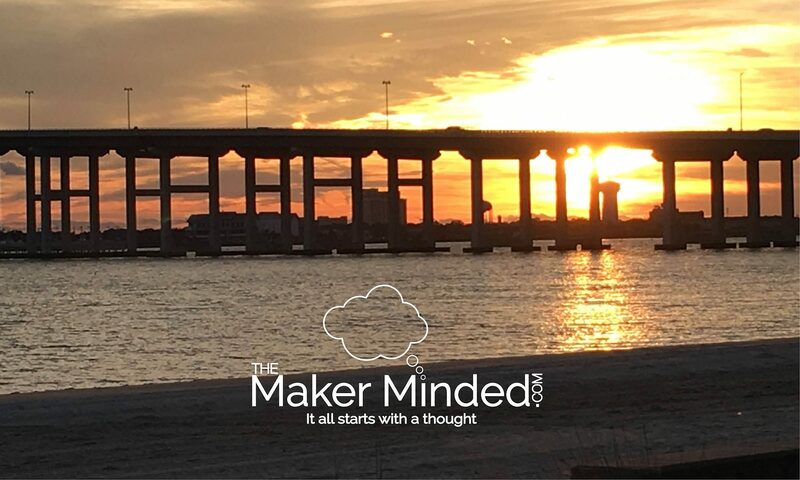 He shows everything from how to make cutting boards to DIY silk screening. Like I said, he’s a very talented fella! If you’d like to support the podcast by grabbing a sweet tee click here!